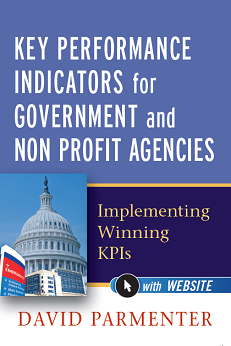 Most organizations use the wrong measures, most of which are incorrectly termed key performance indicators (KPIs). Measures are destroying value and encouraging inappropriate activities, inhibiting projects, strangling outsourcing arrangements, and limiting the effectiveness of balanced scorecards. Measures should be segregated between those that report on collective efforts (result indicators) and those measures that can be tied to a team that will enhance performance (performance indicators). 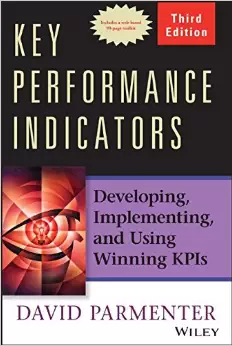 In Key Performance Indicators, performance measurement expert David Parmenter has developed a clear set of steps that enable leaders to avoid these pitfalls and create KPIs that meaningfully reflect short- and long-term organizational performance. 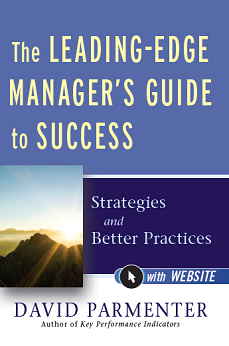 This book comes with a ninety page web-based toolkit (PDF), and is a simple and easy to read guide on how you go about finding measures that will help your organization on the journey from good to great. For people working on a KPI project, you can purchase the electronic version of the book templates plus useful PowerPoint presentations from the link below. For more information about the book, click on the book cover link. David’s intellectual property is constantly evolving and to access his up to the minute KPI work it is best to purchase his extensive whitepaper. On notification of a purchase, David reviews the whitepaper, updating it, and then publishes. Ensuring that the reader receives his most up to date thinking. For more information, you can browse the whitepaper here. How do you measure KPIs? Why only a few measures are KPIs? How to design a KPI? What are the steps to take to design a KPI? Why many KPIs do not work? How do you implement KPIs in my organisation? How do you establish KPIs? 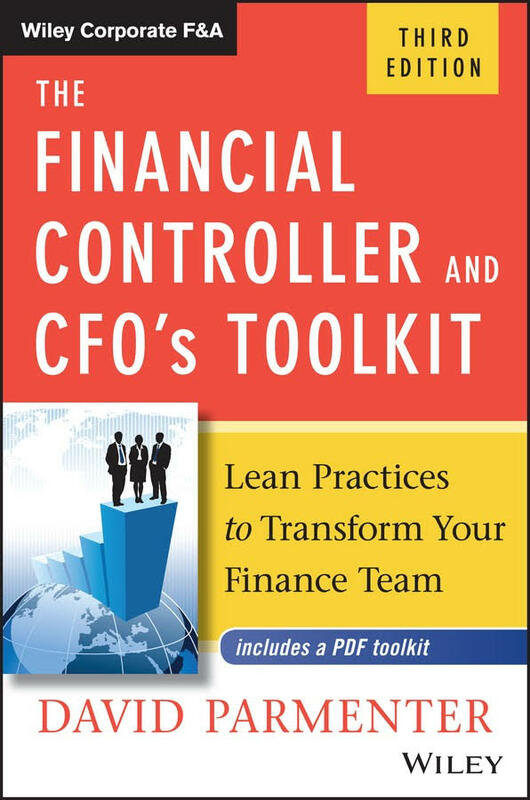 In the book and the accompanying PDF toolkit, I have many templates, checklists, workshop templates, a PowerPoint KPI sales pitch, one page KPI report formats to help the KPI team implement change rapidly. Readers will find it cost beneficial to purchase the electronic versions, thus avoiding a time consuming formatting exercise. As I only make USD$1.50 per book, I need to sell the electronic versions as they represent over USD$30,000 of my time over the years I have developed them. 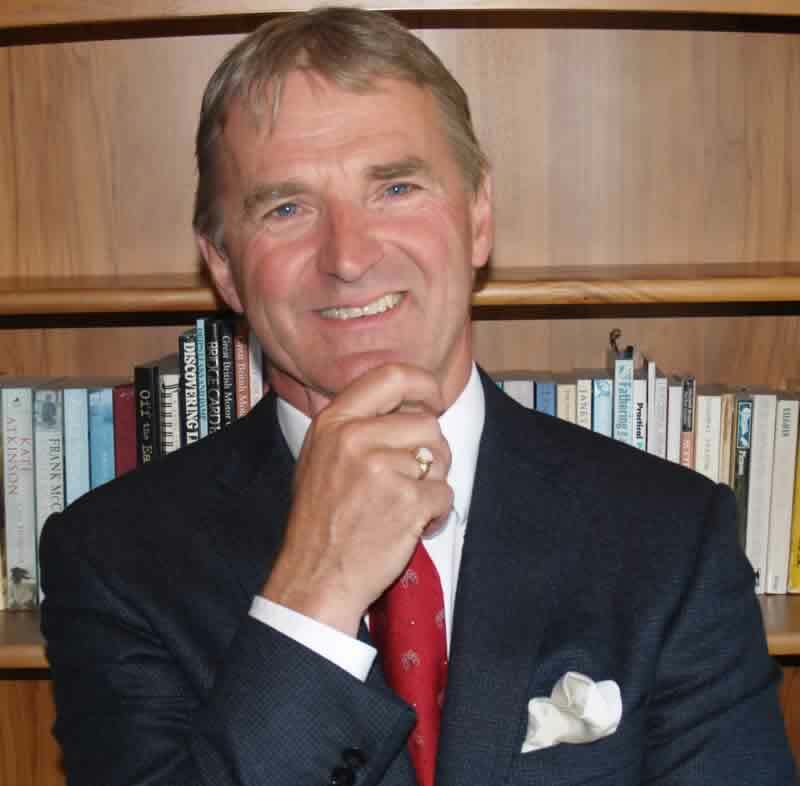 David’s intellectual property is constantly evolving and to access his up to the minute work it is best to purchase his extensive whitepapers. On notification of a purchase, David reviews the whitepapers, updating them, and then publishes. Ensuring that the reader receives his most up to date thinking. For more information, you can browse the whitepapers below.